Professional Speaker, Emmy Winning Journalist, Former Miss USA, and Founder of Be Kind & Co. I have been a proud vegan going on 4 years this Thanksgiving. It has been such a special journey for me to explore a dietary lifestyle that is truly cruel free. It makes me happy every day that I make a choice to not eat animals or anything that comes from an animal like dairy, butter or eggs. 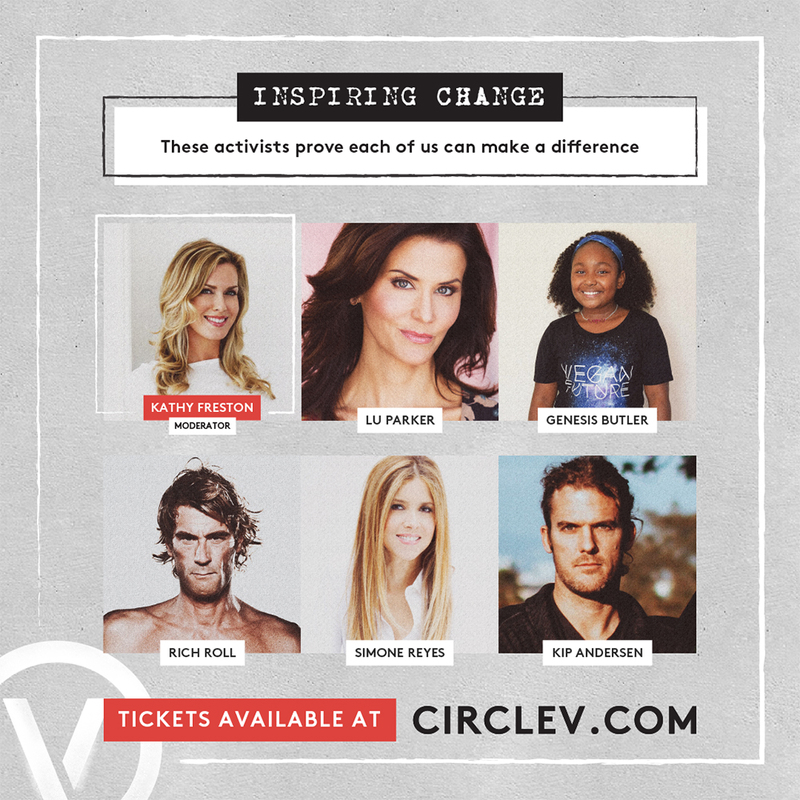 With that said, I am thrilled to be speaking at Circle V hosted by Mercy For Animals. The music and food event celebrates animal rights, but guess what? You don’t have to be vegan to attend and have a blast!!!! The speaking panels will be discussing all sorts of topics including how each of us can be more kind to animals. It is an action that I have been aware of since a young child. You can expect to hear from names like Marc Ching, Rich Roll, Kathy Preston, Nathan Runkle, Kat Von D, me, and Mark Thompson, the man who was instrumental in helping me to transition from a vegetarian to a vegan. Thanks Mark!!! See y’all Saturday, November 18th! Until then, if you are not vegan try doing Meatless Mondays. xoxo . 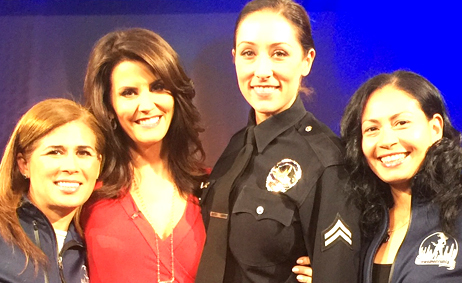 Plus watch KTLA at 3pm the week of the event because we will be giving away two free tickets. YAY thanks LU this is good information! Lu Parker is a multi-faceted talent. 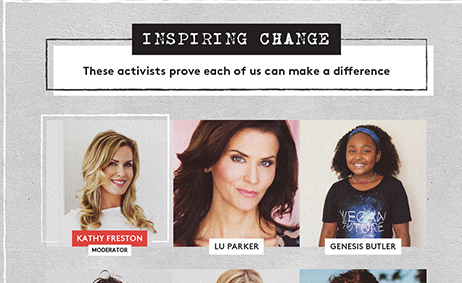 She is an Emmy Award winning journalist, author, former Miss USA, and animal advocate. COPYRIGHT 2017 LU PARKER. ALL RIGHTS RESERVED.